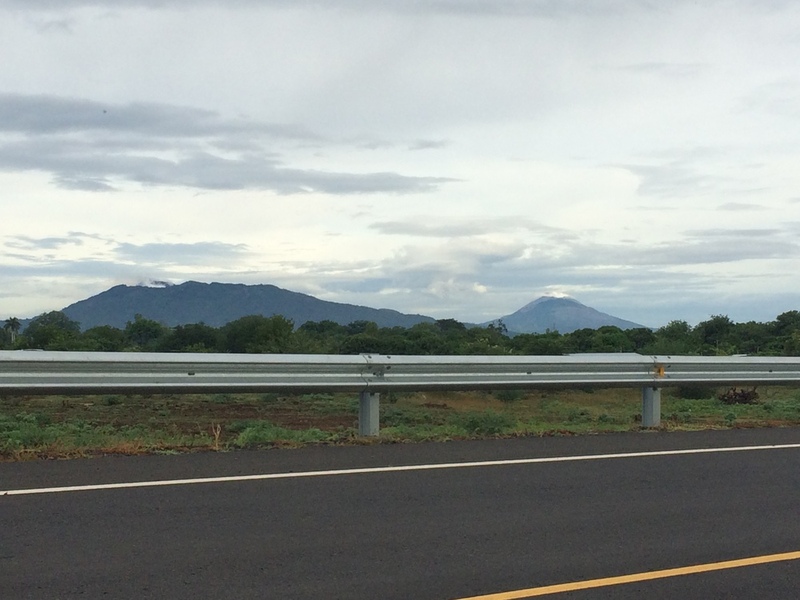 On July 19th, which is Revolution Day here in Nica, we had our first Coach's and Teacher Training of the summer. 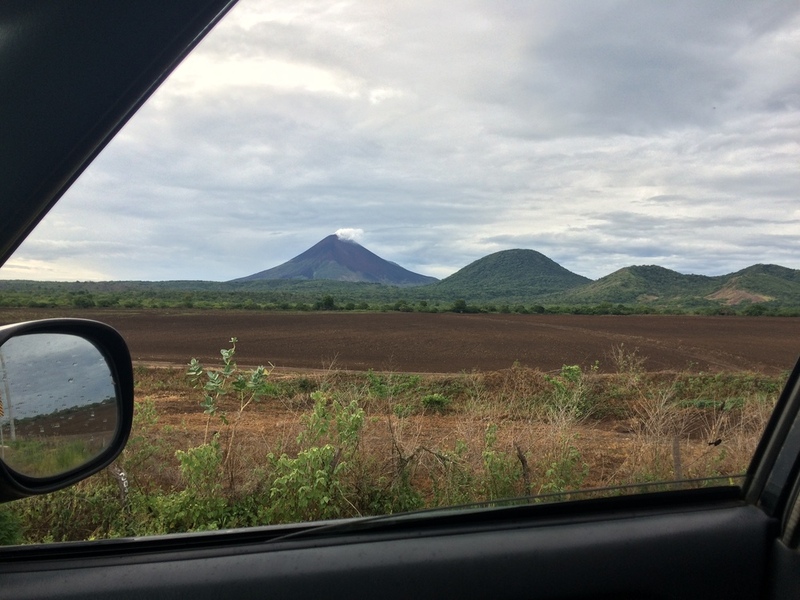 Because it is Nica we had a beautiful drive in between multiple volcanoes to get to our site! 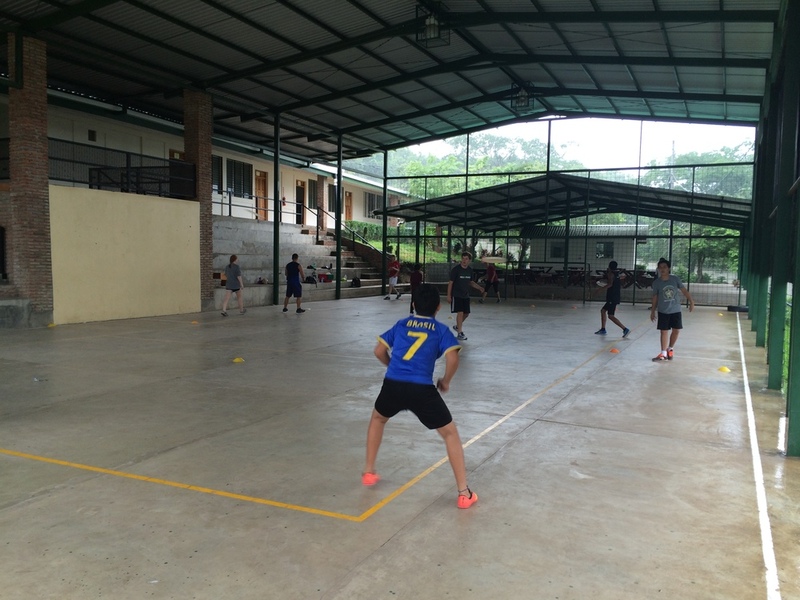 NCA Matagalpa hosted our first of several trainings in the coming months for all of our new schools. They are 1 of 4 new schools we are adding for the coming year. We had staff, students, and area players participate. 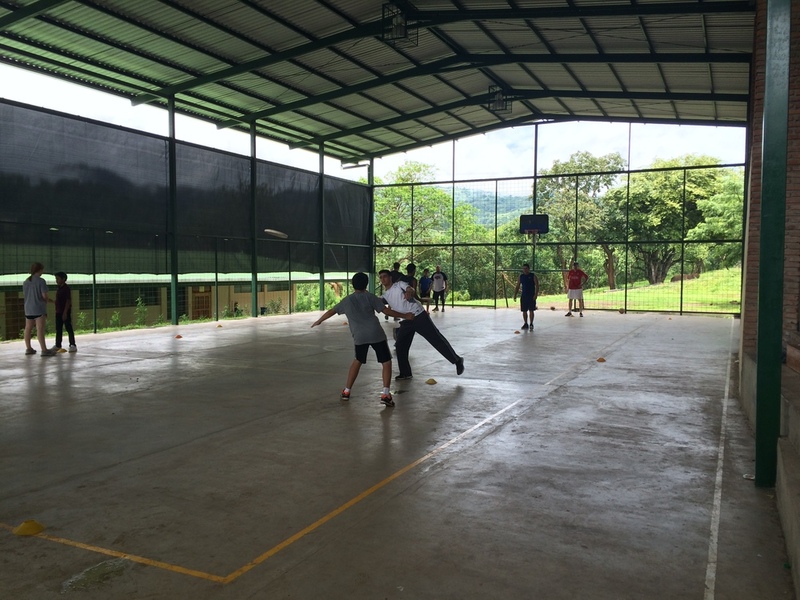 NCA Matagalpa is a school in the north central part of Nicaragua that will be implementing our P.E. curriculum into their current programs and hopefully creating a youth team in February at the start of their new school year! Their school year is February-November. Here is a video that shows how much they learned in just a couple hours! Thank you to everyone who participated and thank you to our partner Disc Store for providing the discs for this new program!